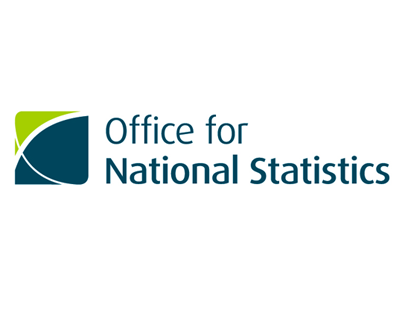 Rent rises in the year to the end of February, as released by the government’s Office of National Statistics, show growth well below the level of inflation. 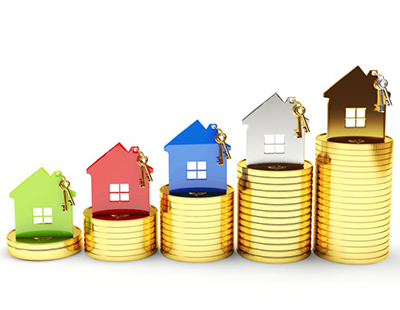 Private rental prices paid by tenants in the UK rose by 1.1 per cent in the 12 months to February. In England and Wales they grew 1.1 per cent while in Scotland private rental prices increased by 0.7 per cent. In London they were just 0.2 per cent up over the same period. 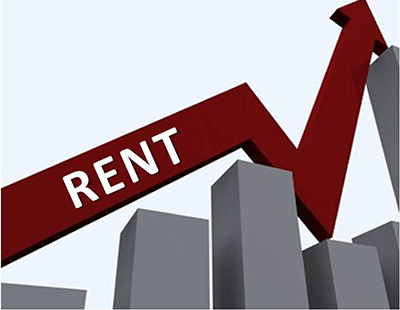 However Tom Mundy, chief operating officer of PropTech firm Goodlord says that wage stagnation means even these modest rent rises will hit tenants. “Despite record levels of employment, more and more young people are on course to become life-long renters, meaning every month we see rents rise is another month where a whole generation will feel the impact on their bank balance and their standard of living. To justify these increases I think now, more than ever, landlords and the wider market have an increasing responsibility to ensure the experience of renting is positive and enjoyable for everyone involved” he claims. And Tom Gatzen, co-founder of the ideal flatmate sharing platform adds: “These consistent uplifts, regardless of how marginal, continue to put pressure on the already strained cost of living for tenants across the nation.